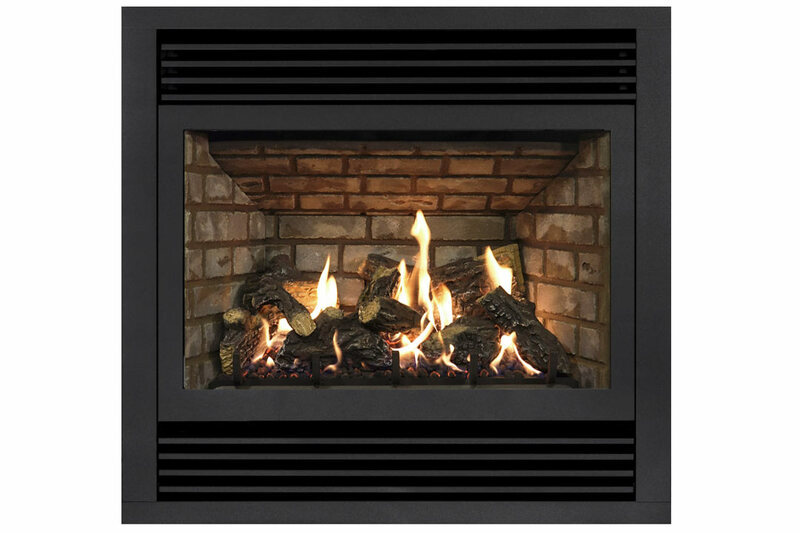 Whether building a new home or improving your old – a Gas Fireplace can be added to almost any room to create the radiant focal point you have been seeking. 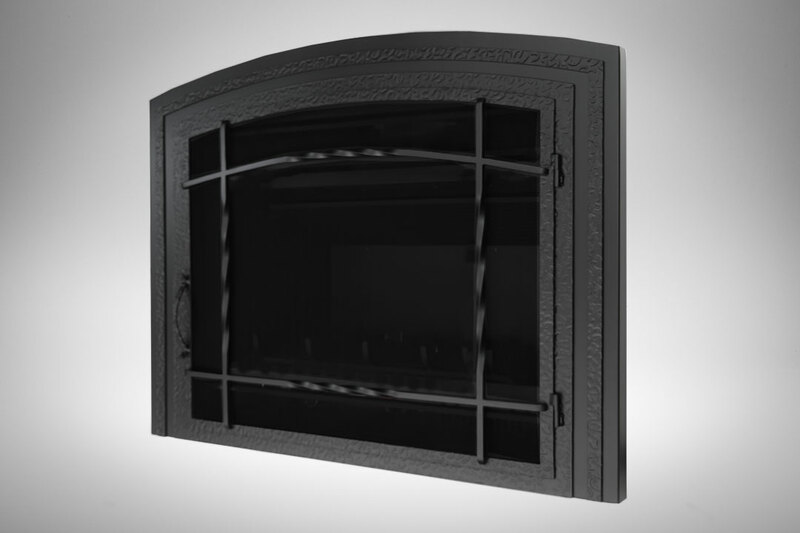 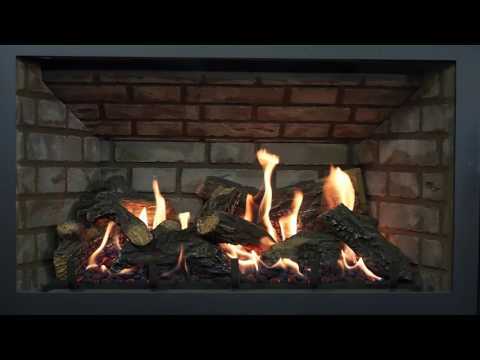 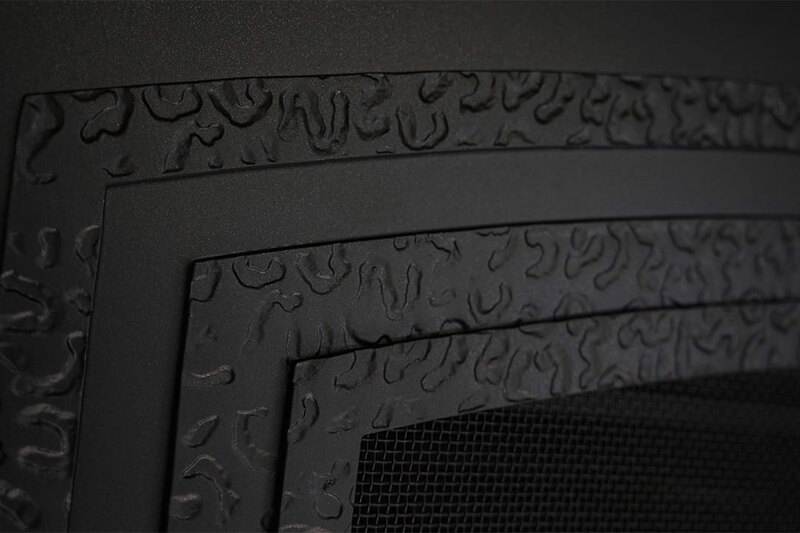 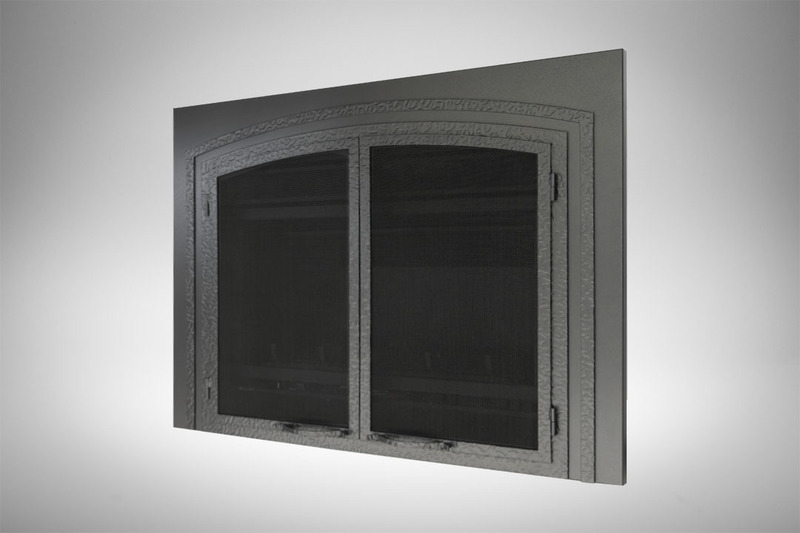 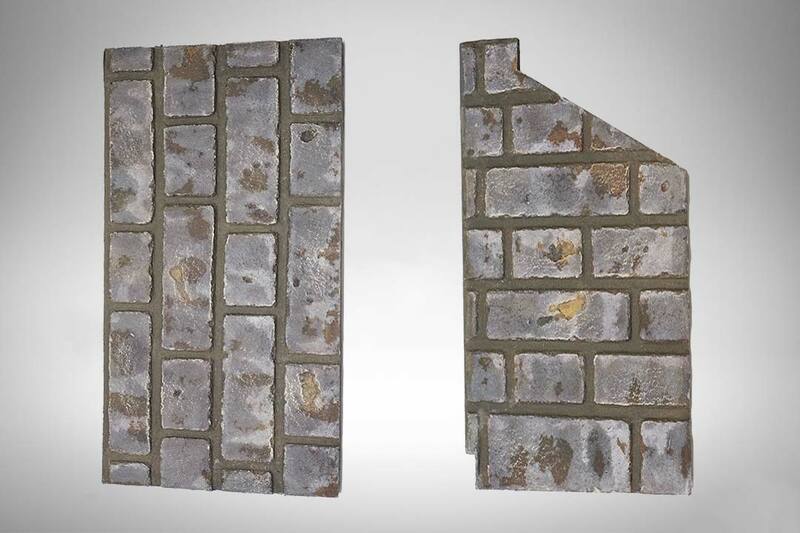 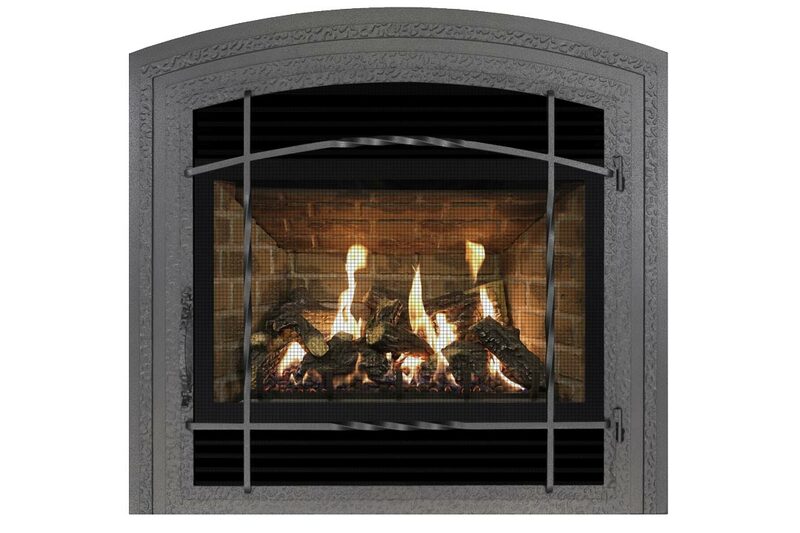 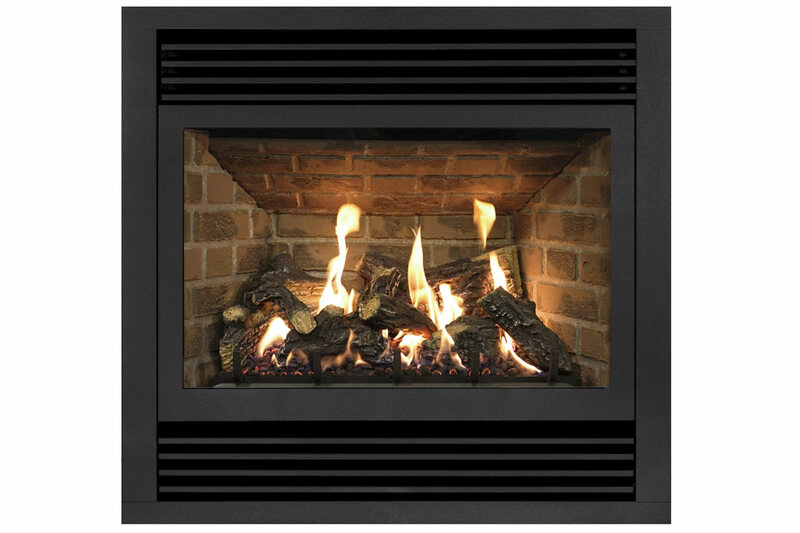 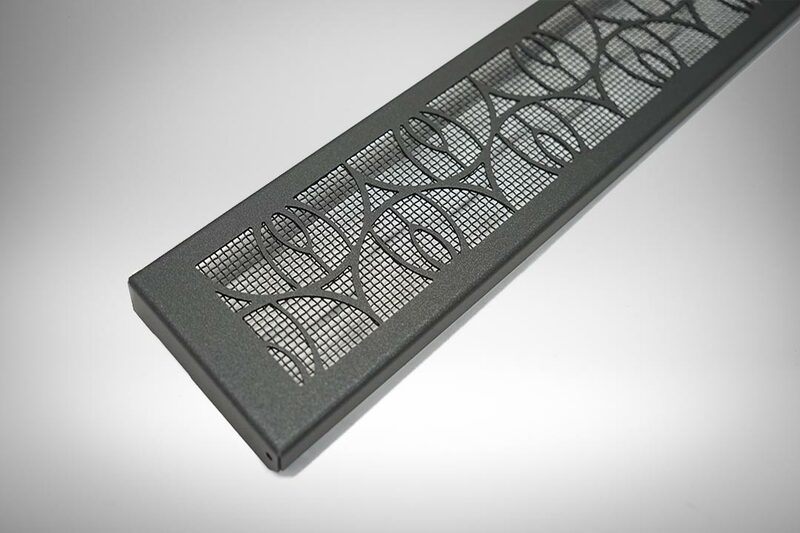 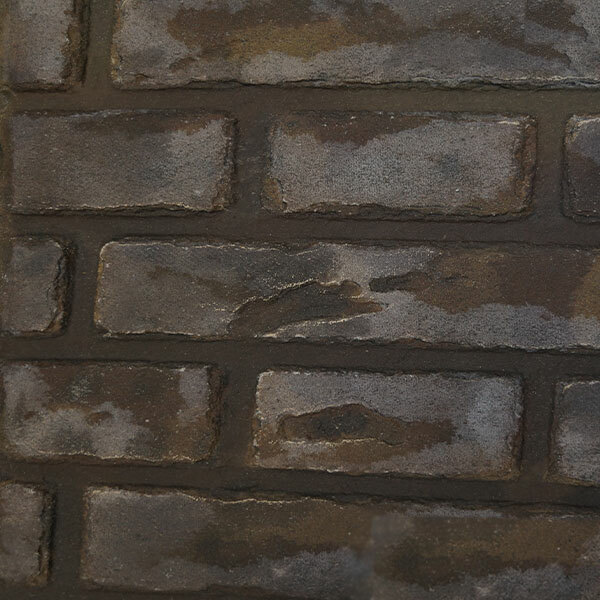 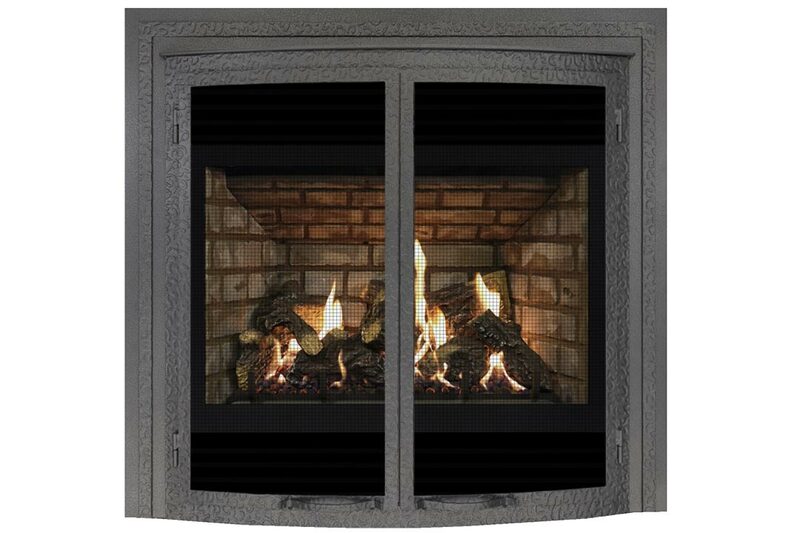 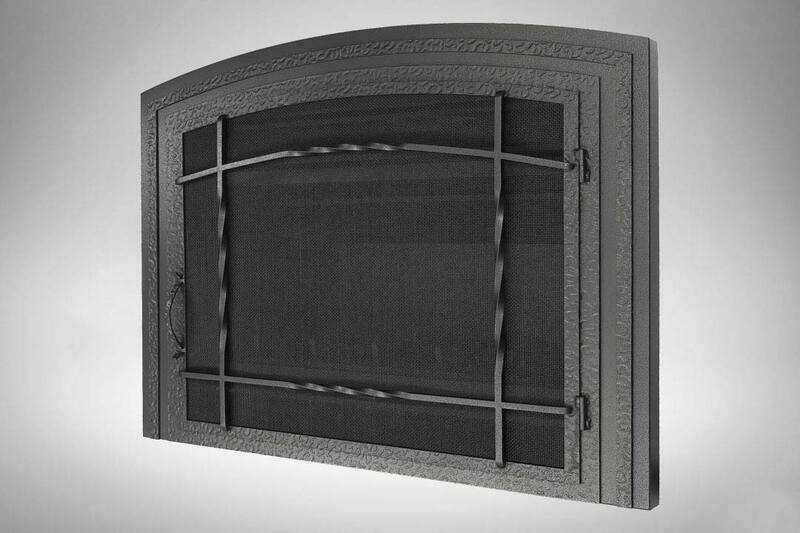 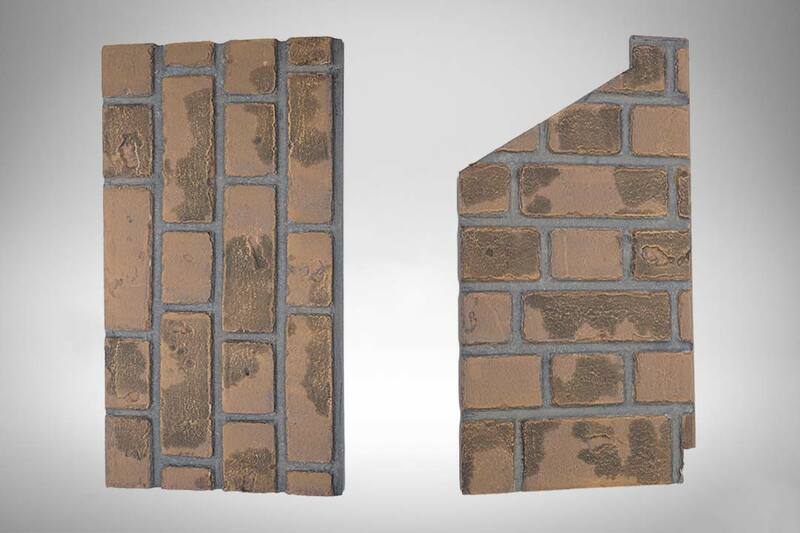 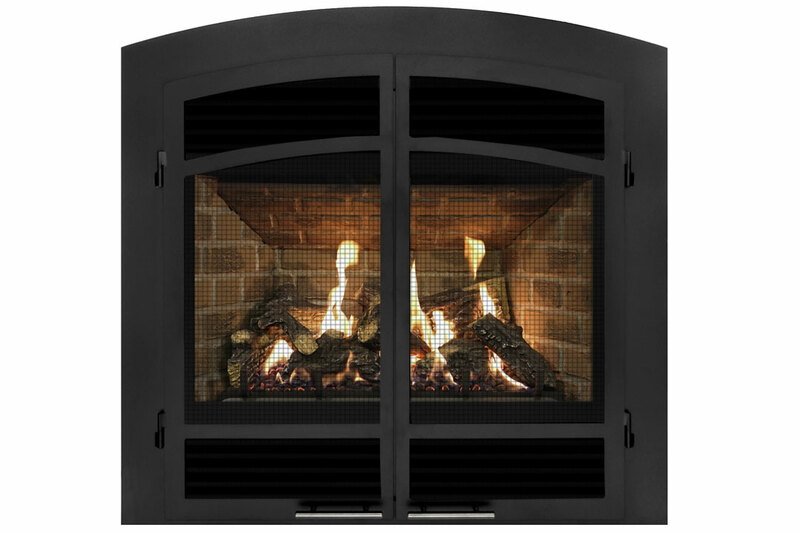 Choose from our line of Direct Vent Fireplaces to find the model to become the centerpiece of your home and an economic way to heat any room. 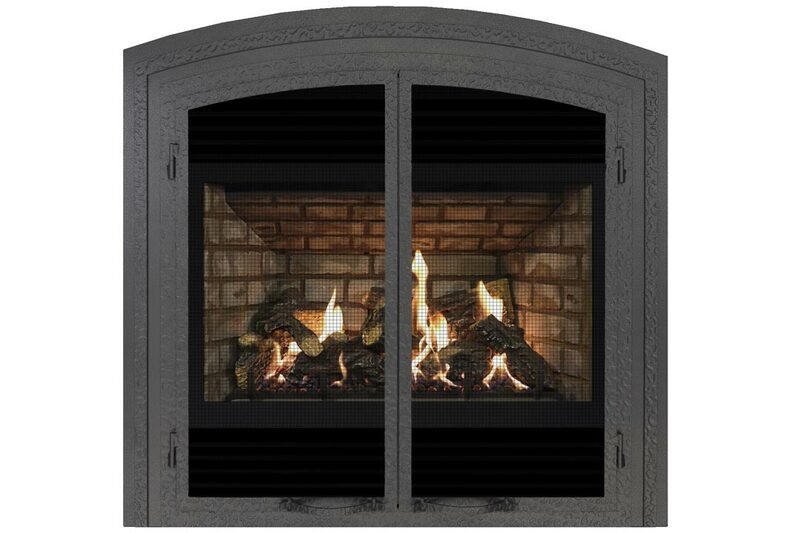 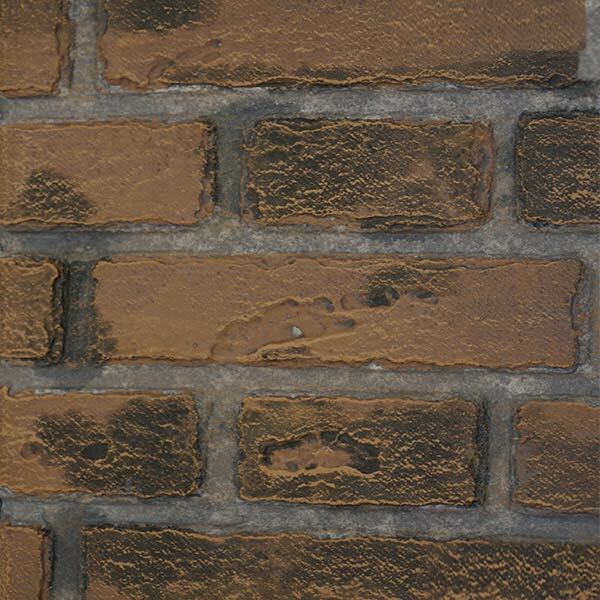 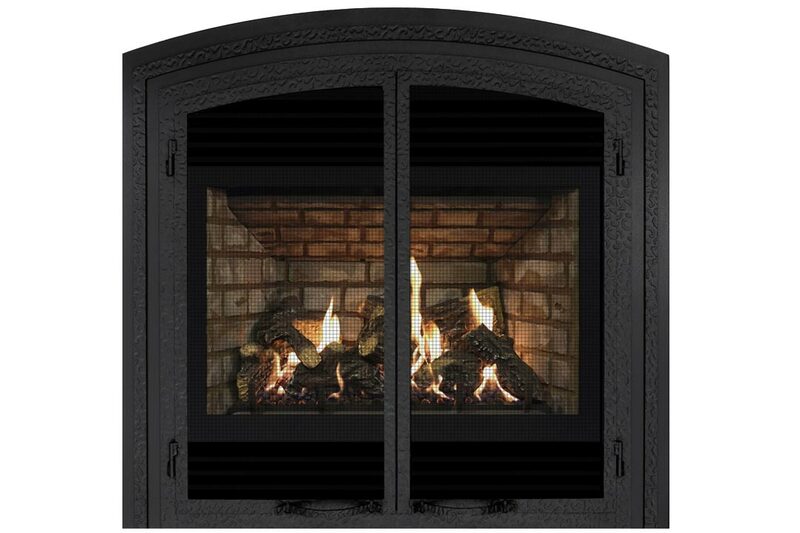 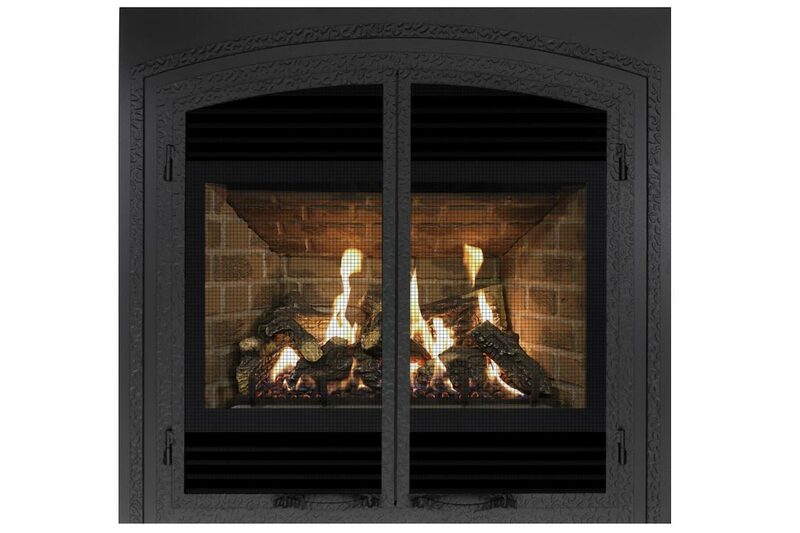 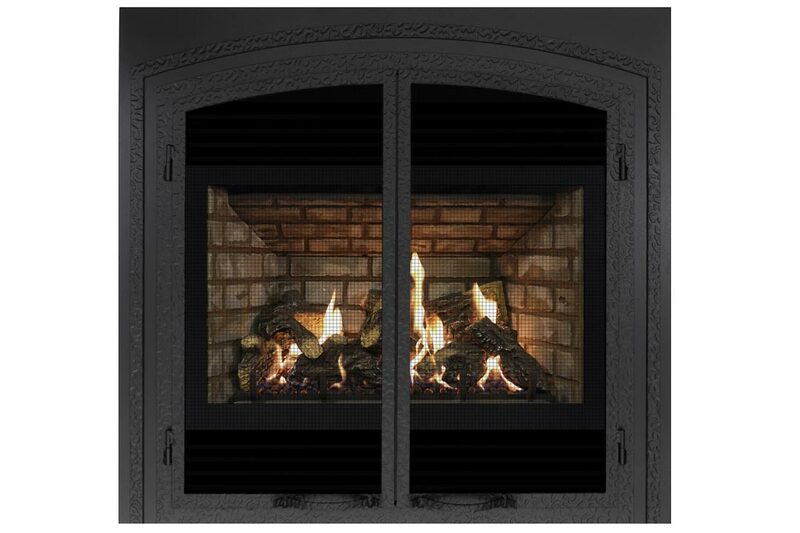 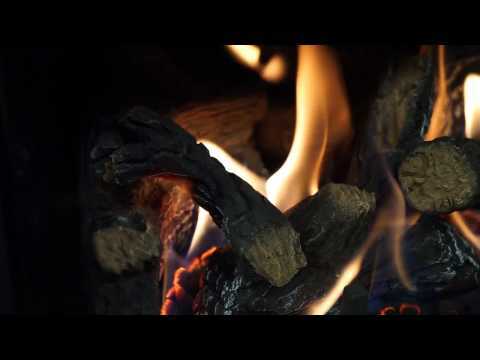 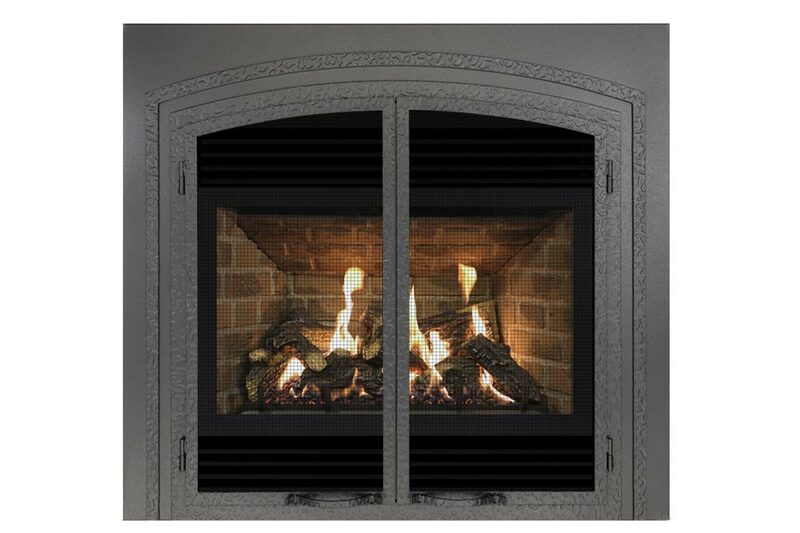 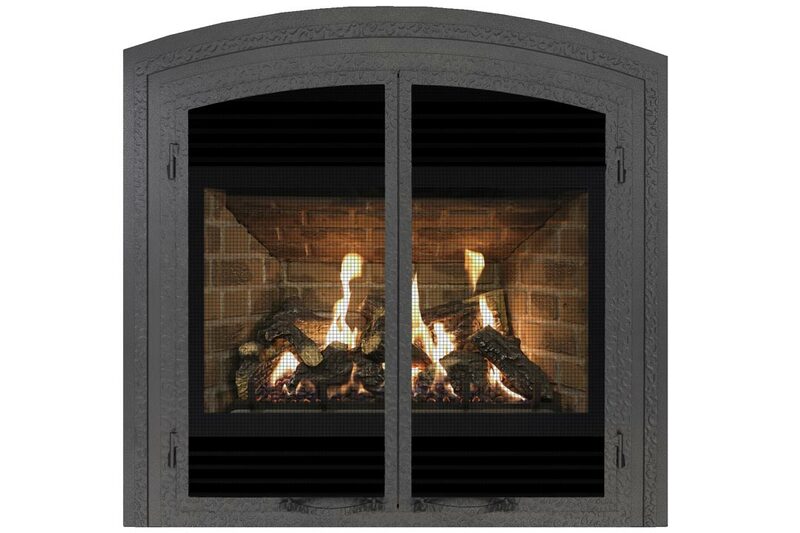 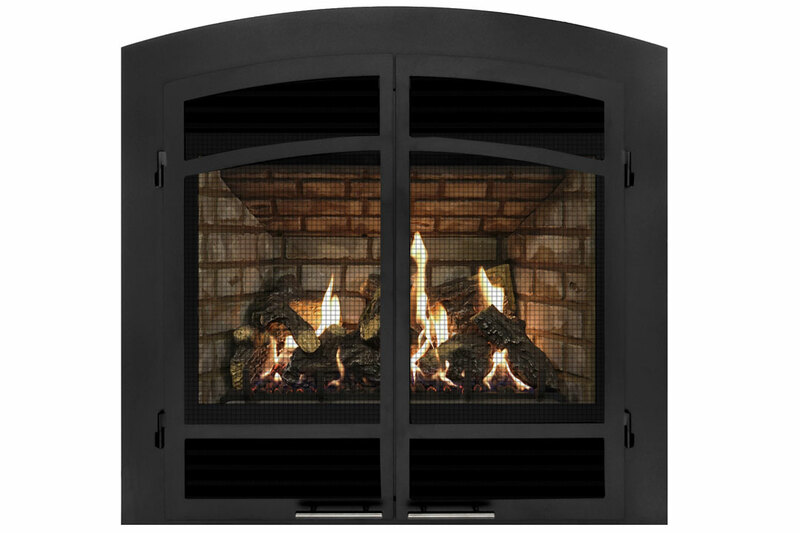 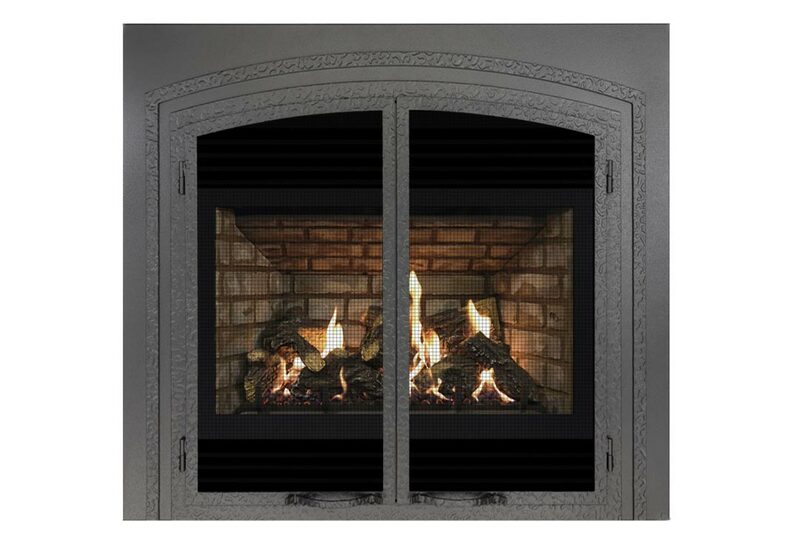 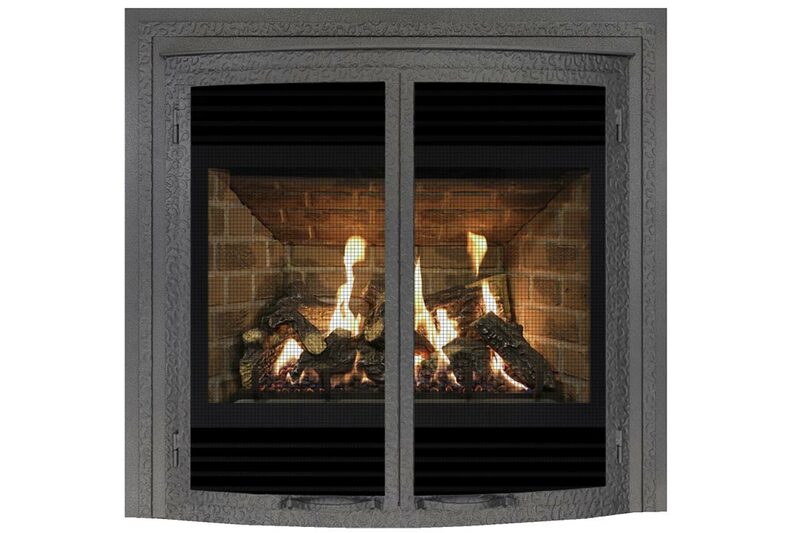 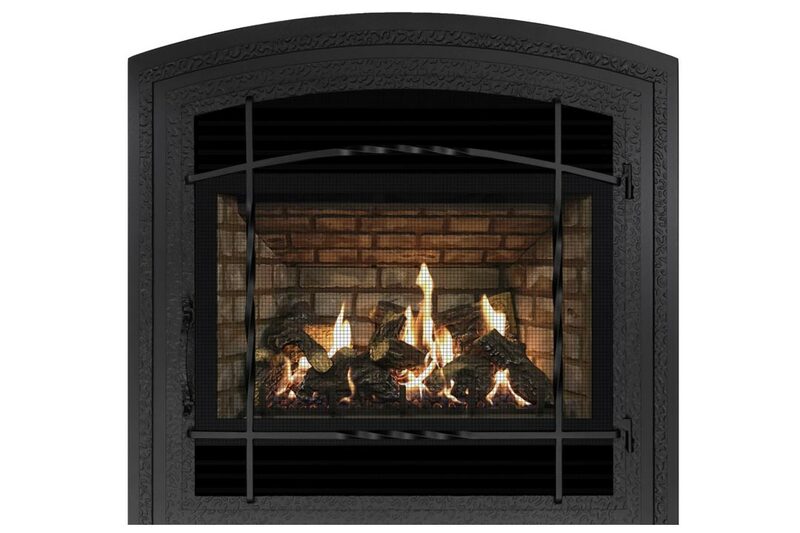 Relax and let your Archgard fireplace warm your home on those cold nights when you need it the most. 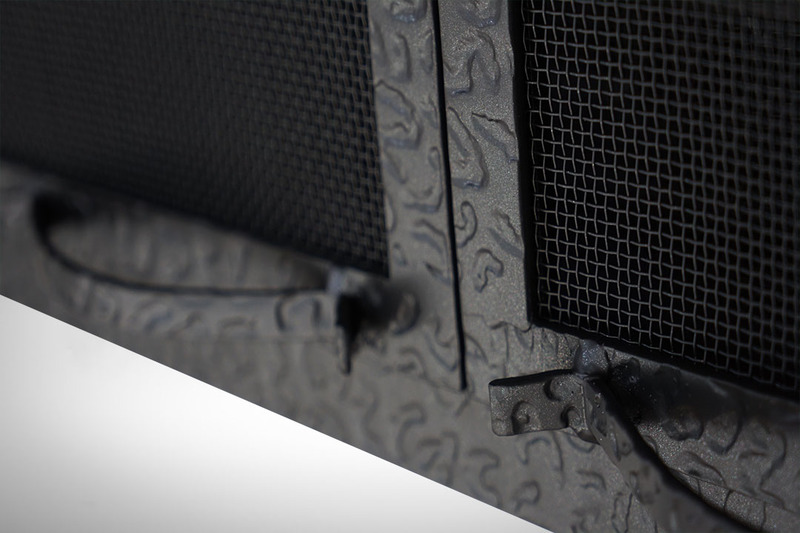 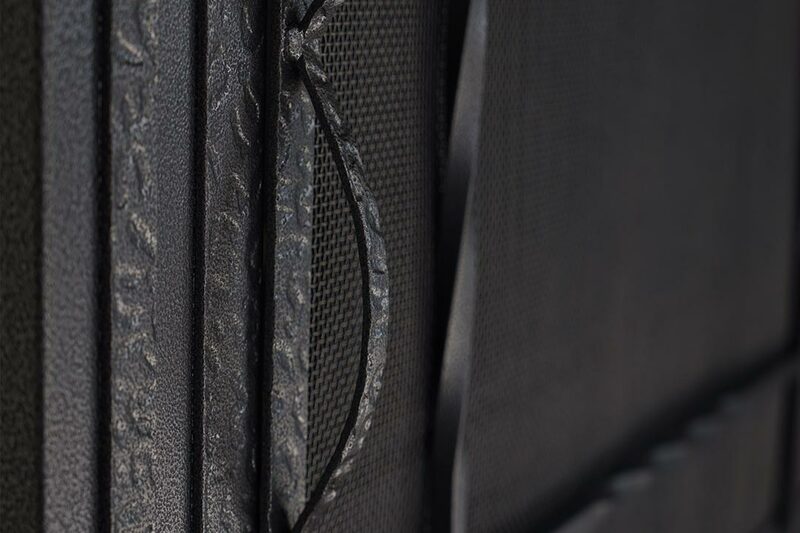 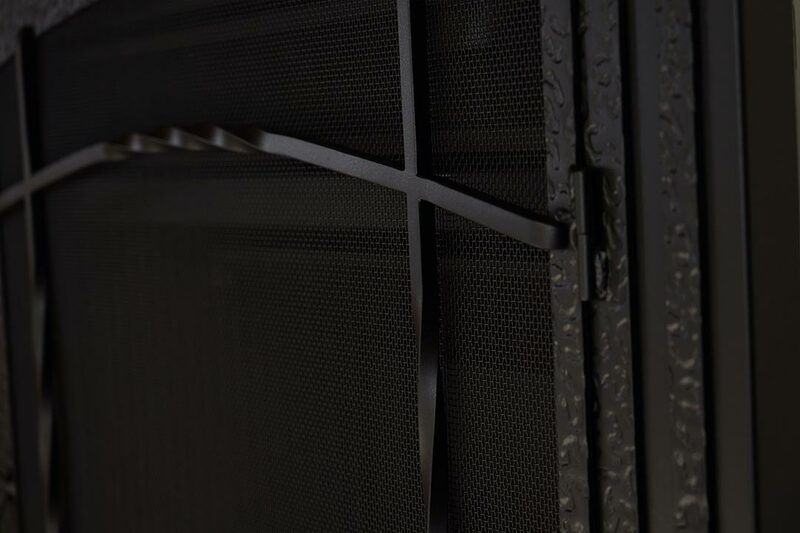 The German engineered silent direct drive heat distribution fans will provide the warmth you need faster and farther than natural convection.